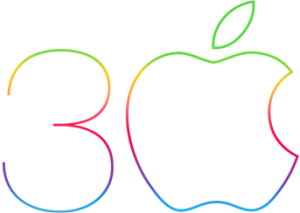 Today the Mac turns 30 and while I haven’t been a Mac user that whole time, I thought it was a good time in reflecting on my journey with the Mac. I was familiar with Apple computers in school, but grew up mostly as a PC guy. In fact if I would have been asked any time in the 90’s if I would have considered a Mac it would have been a flat out NO. I even had an I Hate Macintosh graphic on my personal website back then. At that time, I worked for an ISP and my limited experience was with System 7 and how difficult it seemed to get that OS on the Internet, so we dreaded any time that someone brought in a Mac. I remember when the iMac was released in ’98 and my friends father who was always a Mac user got one. I was not a fan of the hockey puck mouse and the lack of floppy drive. That just seemed so crazy at that time as it was before cd burners had even become affordable, so I didn’t get how anyone was supposed to share files easily then. I continued being a PC user into the early 2000s and kept up with every Windows release up to XP when they finally moved everyone over to the NT codebase after that was delayed by the stopgap of ME. I had moved on from that ISP job, but still very much in the support field. I still dreaded anytime someone had a Mac problem and I’ll admit now that it was because I didn’t know the system. Eventually, we lost our Mac support technician and it was put on me to take his place. While dreading it at the time, it was really something that I needed. I began to learn the ins and outs of OS X and how the system worked. It eventually started to click and I began finding myself wondering why Windows had done things so differently. I loved the fact that there was no registry to deal with and that to delete a program it was a simple matter of dragging that application to the trash instead of having to use add/remove programs in the control panel. Also, the fact that a virus scanner, adware removal tools, and things of that nature didn’t have to be installed because Windows was the target for those problems. The first Mac I actually owned was a very old one, but I thought it was a good way to give it a try at home and decide if it was something I really wanted for home use. This Mac was a beige G3 desktop. It could still run OS X and I learned how easy it was to upgrade the RAM and optical drive since they took the same as a PC which I didn’t realize was possible until before then. Needless to say, that machine worked well, but I did find fairly quickly that it wasn’t fast enough for me. So, shortly after I went for a refurbished white g3 iBook. After that, I was officially hooked. I was still going to college at the time and it became my school computer. I all of a sudden understood why these Mac users in the past were so passionate about their systems. The Apple system just felt so polished compared to what I was used to. The hardware had all these little details that you typically wouldn’t consider, but you knew that the person who designed it spent countless hours grueling over all the little details to make the best computer possible. There are various other reasons why I like the Mac experience and I’ll gladly talk about it, but that was where it started. 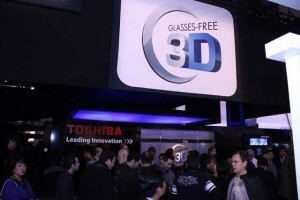 I still realize it isn’t for everyone and I also realize that, but I don’t think anyone can deny that it has its place in history and it is amazing that it is still going strong today especially when Apple almost saw its demise in the 90’s. 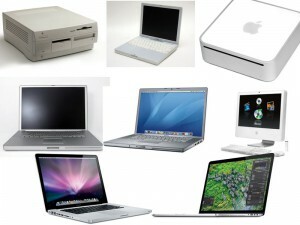 Here’s an image of my Mac evolution up to my current Retina Macbook Pro. 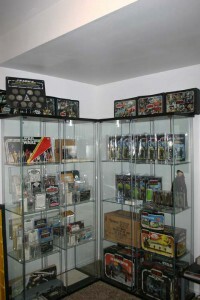 Over the summer I’ve been slowly piecing together my new display cases for my collection. With the Star Wars Blu Rays coming out on the 16th of September, I made that my goal date to have the display setup by. I managed to get it all done with the exception of one store display piece that I’ve been waiting on from a recent ebay buy. 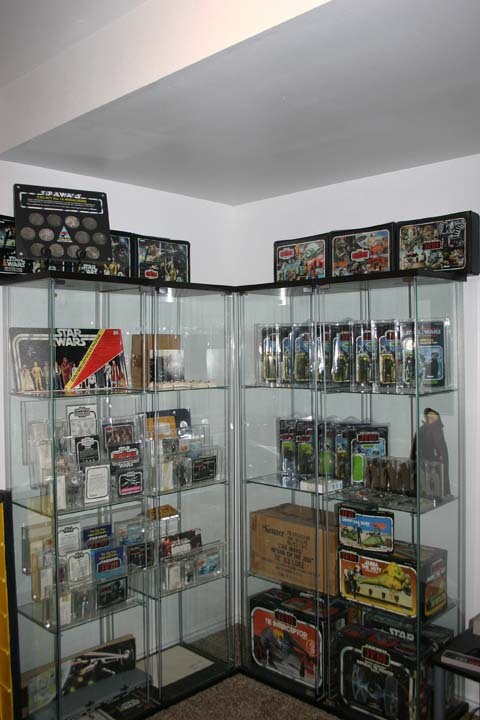 Here’s a before and after picture to show how the setup has changed and then individual pictures of each shelf. We are finally back from the trip and had a great time. I was able to find a coin to add to my coin set. This one makes number 60 of 62, so I’m almost there on the set. The coin is for Boba Fett which is fitting with Celebration V honoring The Empire Strikes Back. 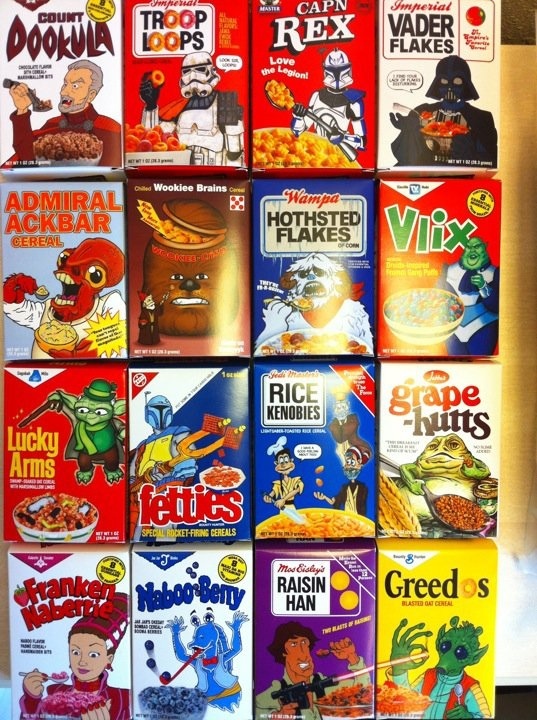 This year at each of the collector panels a Star Wars themed mini cereal box was handed out at the end. Each day I attended 3 of the 4 panels, so we almost had a complete set. Just before the last panel began we traded a few of our doubles and got to the point of just needing one box. Luckily Sarah found someone, so we were able to complete the set.